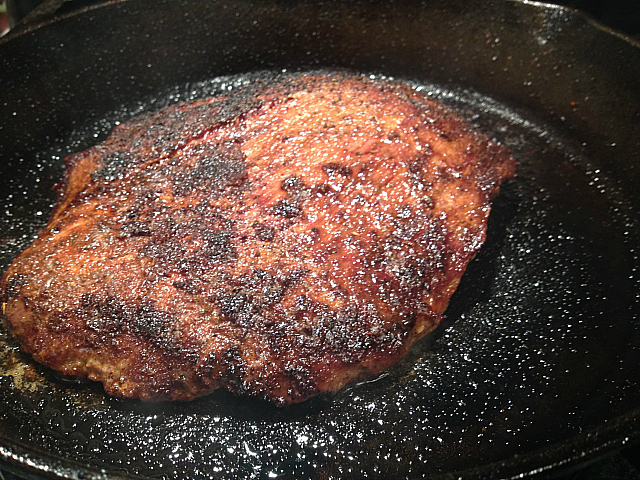 Home » Beef » Best Blackened Flank Steak EVER! 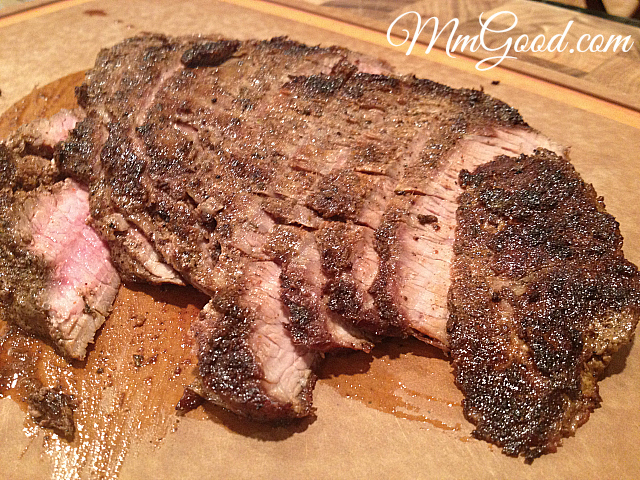 Best Blackened Flank Steak EVER! 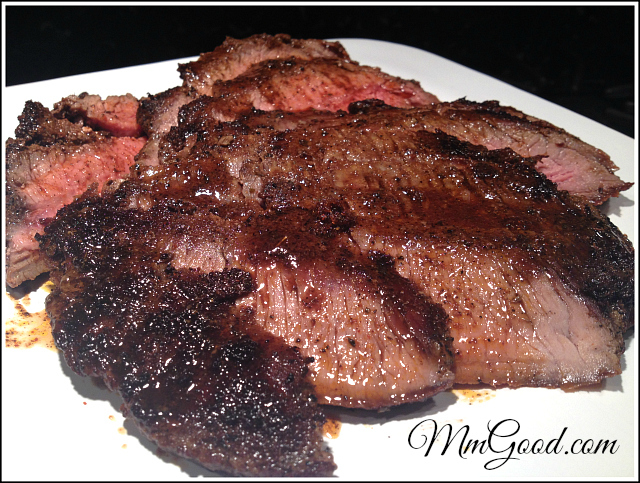 I have always enjoyed eating food seasoned and cooked “blackened”. 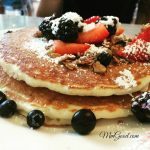 I will share with you though that I have never used blackened seasoning at home as I was a little skeptical about trying the seasoning so I never felt like I was missing out. When I was visiting down in the south back in September, I had to go to the markets as I had to see if there was a difference from California markets to a regular market in the south…there was a huge difference from produce to product on the shelf. 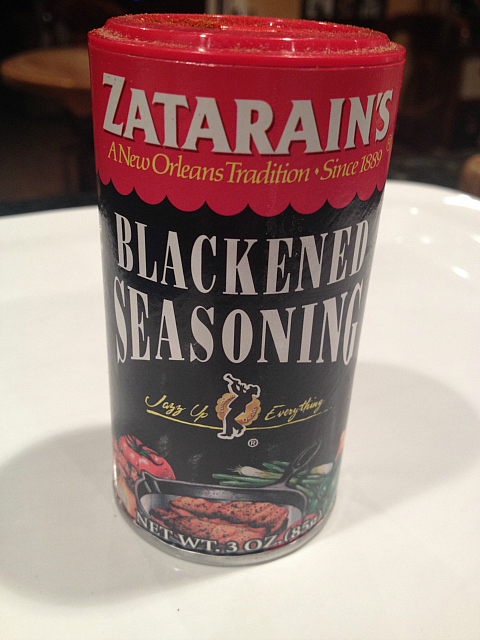 There was a blackened seasoning from “Zatarains” that I was told I had to buy as it was a staple in every one’s pantry in the south, so I bought it and kind of forgot about it…until last week. 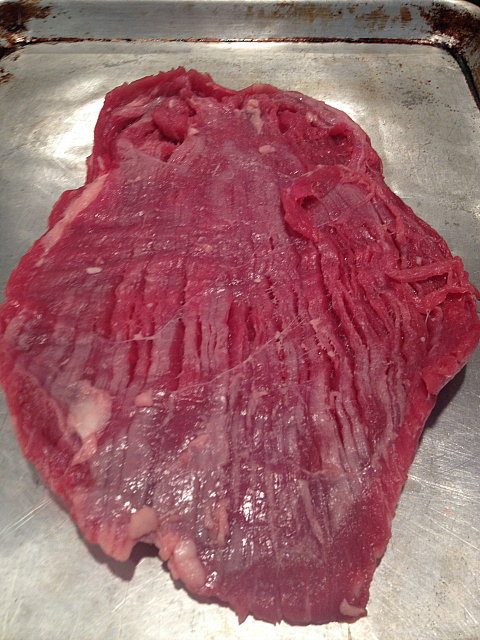 For those of you that follow my twitter account, (and if you don’t please do 🙂 ) you’d see that a week or so ago I tweeted about a flank steak I made. 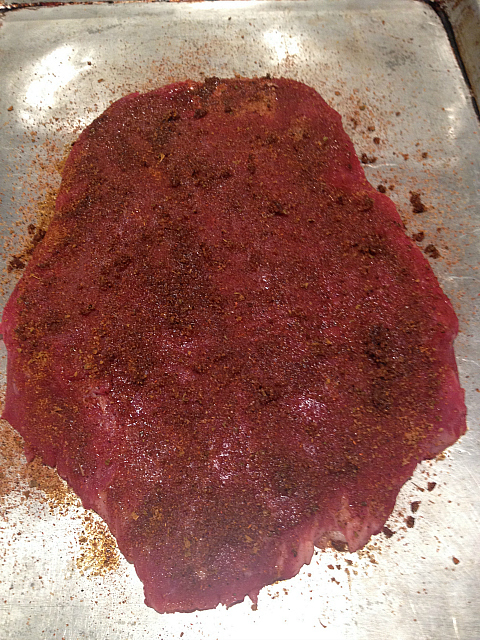 My flank steak recipe was one I had seen on the Food Network and thought it sounded good, I did not blog about that flank steak recipe as I didn’t take photos and to be honest, we didn’t really like the flavors so I knew I had to make up for it to my children. Because my son Jacob loves beef, any steak cooked any way is Jacobs favorite, as long as it’s simple, which means no onions, vegetables and of course particular seasonings. 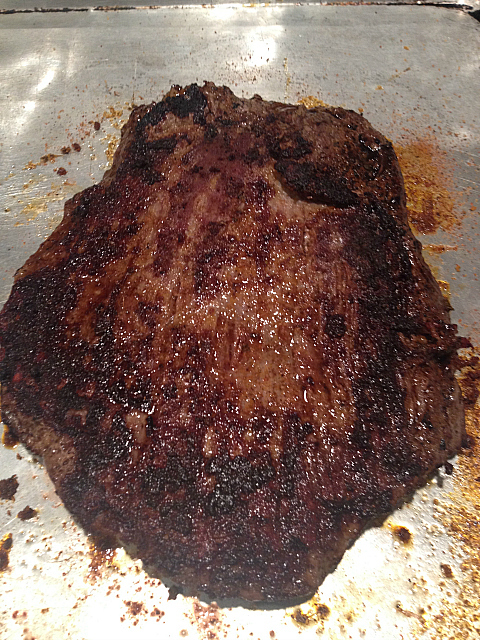 So, when we were all disappointed with my flank steak from last week, I promised Jacob that I would make my traditional flank steak, that is simple and delicious. Now, did you really think that I’d keep it simple? I just couldn’t, I really wanted to as I know my kids sometimes like simple, but my Zatarains seasoning popped out at me and I couldn’t help myself. 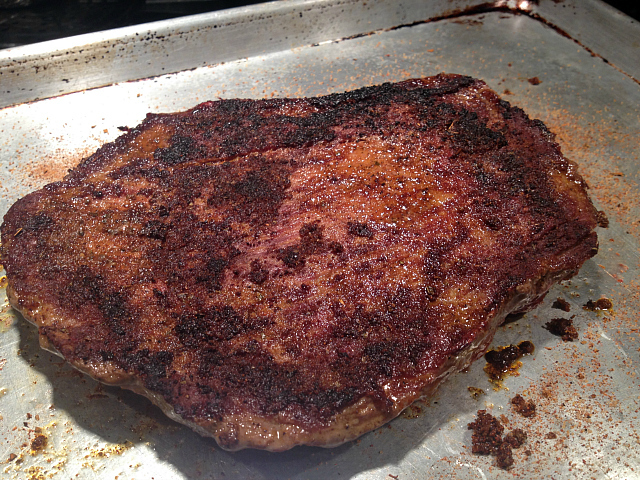 I asked Jacob if he’d mind me trying something new, blackened flank steak…he was amazing as he said “yes of course”…and boy were we glad I did. after 10 minutes I removed it from the sheet pan and placed it on a cutting board and sliced up the meat, see how there is hardly any juice around the meat when I cut it? That’s because I allowed the meat to rest which allowed the juices to stay inside of the meat instead of run out of the meat. 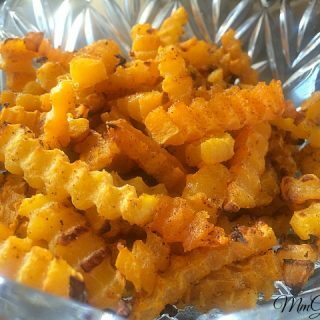 Here I put it on a plate, sliced, then I poured the juices from my sheet pan on top…Mmgood…yummy!!!! 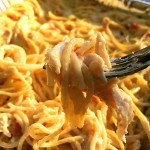 It cooked up perfectly for me! 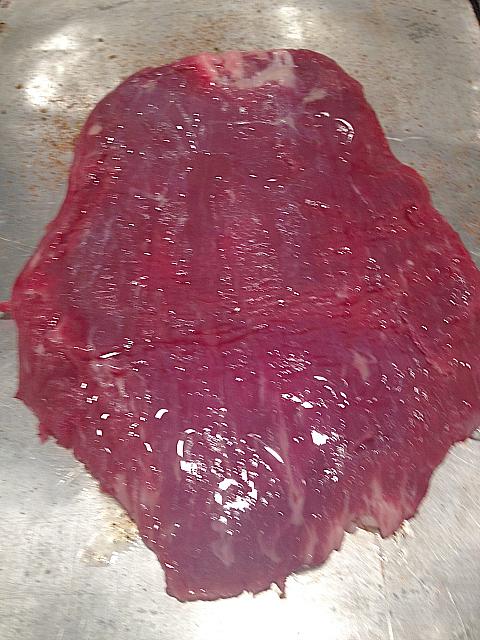 For my flank steak, I like the more cooked ends and Jacob loves the more rare part. 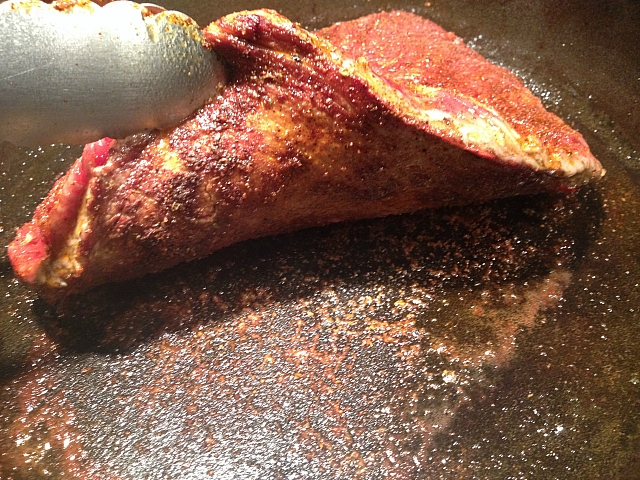 I will say that Jacob declared this to be his favorite way I ever cooked flank steak for him. 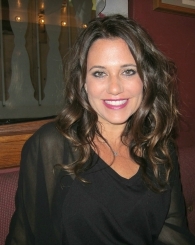 Of course, that makes any mom happy, especially this mom as I love to hear him say that kind of stuff. I will warn you that once you make blackened anything, you will be addicted. The Zatarains seasoning that I used was amazing, it’s spicy and we love spicy, it will put out such an amazing smell into your house and the flavors will surpass what you may expect, that I can promise you! Put your pan on your stove top and get it real hot, add oil to your pan. On a sheet pan, place your meat and put a little oil on top, sprinkle your seasoning and rub it in, flip and do the other side the same way with oil and blackened seasoning. 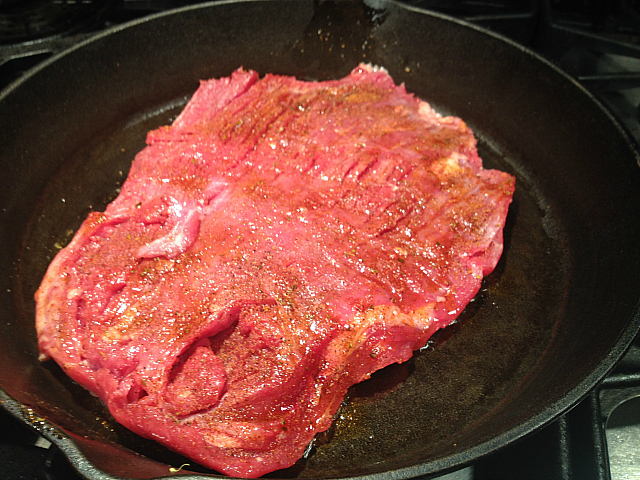 Place your flank steak into your heated pan and cook for 7-9 minutes. 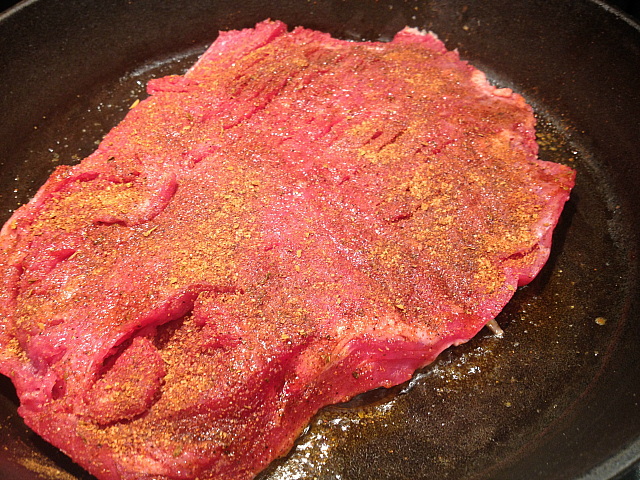 Add more oil to your pan and flip your steak, cook until you reach the desired rareness for your steak. 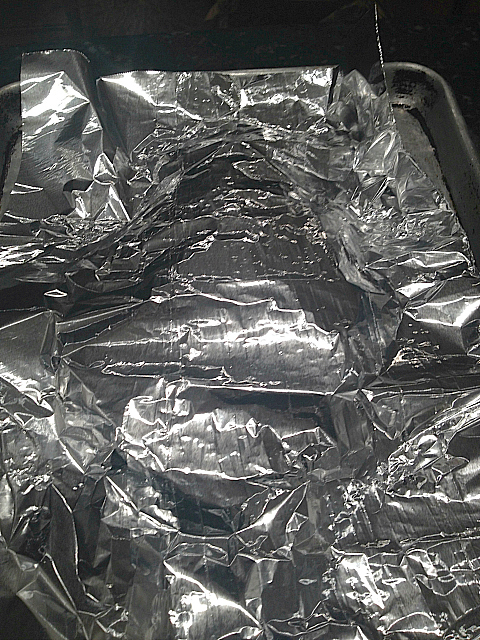 Remove from pan and cover with foil, let it rest for 10 minutes. Slice and pour any remaining juices from your pan and serve. Enjoy!